I started using face creams when I was in my 30s and havent stopped. I used all kinds until I finally found the ones that work. Ones – meaning I use several. I use an night cream and a day cream and as an Avon Rep I have tried many others – this because I want to give an honest opinion to my customers. So almost 4 decades later, I am happy to report that I would never give up my Anew line of face creams. I started with Vitale because in my 30s my skin was really clear and wrinkle free, so I wanted to keep it that way. The older I got the more I realized that I needed to change up my face creams to be in line with my age. I have found Ultimate is to be the best during those middle age years. And now that I have entered the grandma stage and want to reverse the look, I am using Reversalist. Check out this and other deals on my website today. This entry was posted on January 9, 2019, in family and tagged #Anew, #AvonByAgnes, #facecream, #Retinol. See a powerful difference in…..hydration, smooth texture, radiance, firmness, lines and wrinkles diminished. 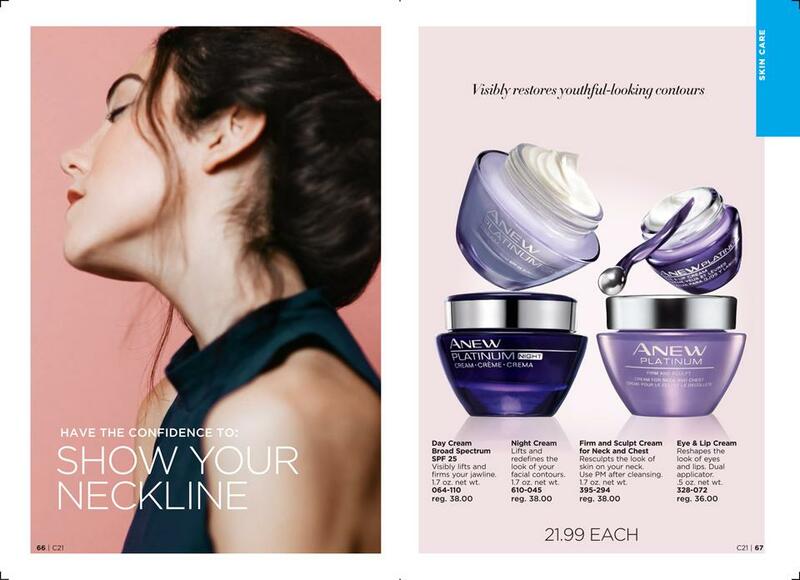 Anew Power Serum – instantly doubles moisturization…. Order item #417187 today at my website. This entry was posted on February 3, 2018, in Avon and tagged #Anew, #moisturizer, #serum. Start the New Year off right. Get serious about your skin. I have been serious about my skin since my 20s and it never stops. Wash and moisturize every night. On those hot days (ok, it’s winter here but still you get dry skin) I tend to wash and moisturize even more. Now that winter is here in my state, I moisturize even more. Those hands get it several times a day and your face should get it nightly and of course before you put on that makeup. People ask me why I dont have wrinkles…..I moisturize. This entry was posted on December 26, 2017, in Avon and tagged #Anew, #Avon, #AvonRep, #bbloggers. This entry was posted on September 19, 2017, in Avon and tagged #Anew, #Avon, #AvonRep, #bbloggers, #free, #moisturizer, skin. Although I am often writing about my Avon business (which I love) I often find myself wondering what my customers would like to see. I put myself out there and often get calls, texts and emails asking me about various products that I sell and always asking for books to be dropped off or mailed to them. After some time planning my job of interacting with people and passing out my books and sample I have noticed that everyone is interested in something new. Yes we all use mascara (usually black) and we all love eyeliner (colors vary) and of course we all need that skin care regimen….but what would really pump you up to go in there and order something new! 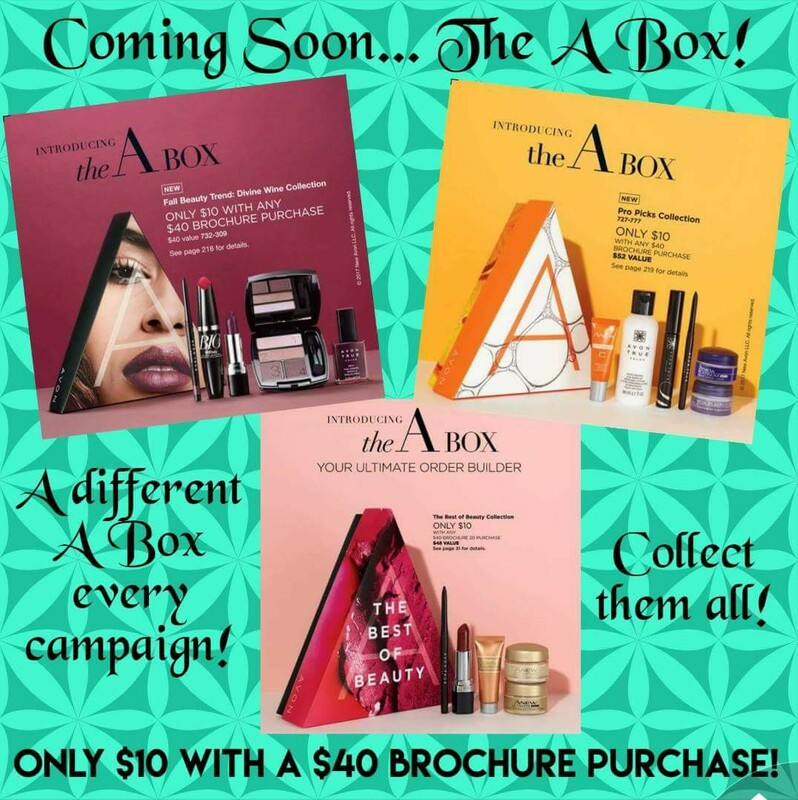 This entry was posted on August 16, 2017, in Avon, family, Fashion and tagged #Anew, #Avon, #bbloggers, #free, #mascara, beauty.